There has been a resurgence in the popularity of the Adam West Batman TV series from the 1960s lately. Blu-rays and DVDs of the entire series finally were released last year, and DC has an ongoing Batman ’66 comic book series! As a child of the 1970s, I missed this as a new TV show, but it was on after school in syndication and I remember watching it every day as a kid. I wanted to draw a car, or a truck, and I considered drawing my truck actually… but then it hit me. Why not take a stab at an illustration of the classic TV series Batmobile? So… from my brain, I stab at thee, for art’s sake I drag my last stroke at thee! Please let me know what you think. 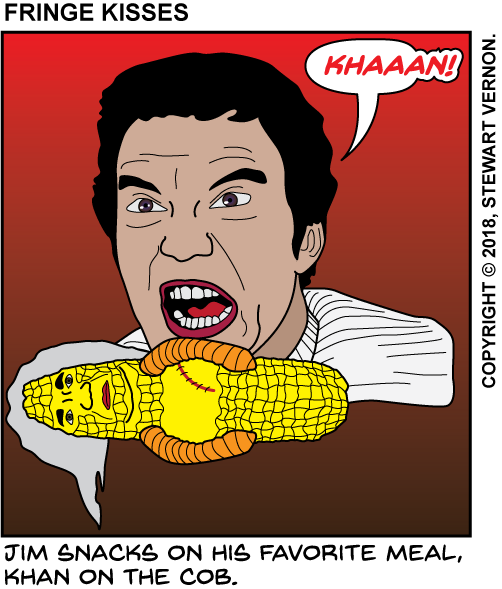 Oh, and apologies to Ricardo Montalban, Khan, and Herman Melville for that lead-in! Remember, if you are interested in requesting my services as an Illustrator, please use the Contact page and let me know as much as you can about your request.